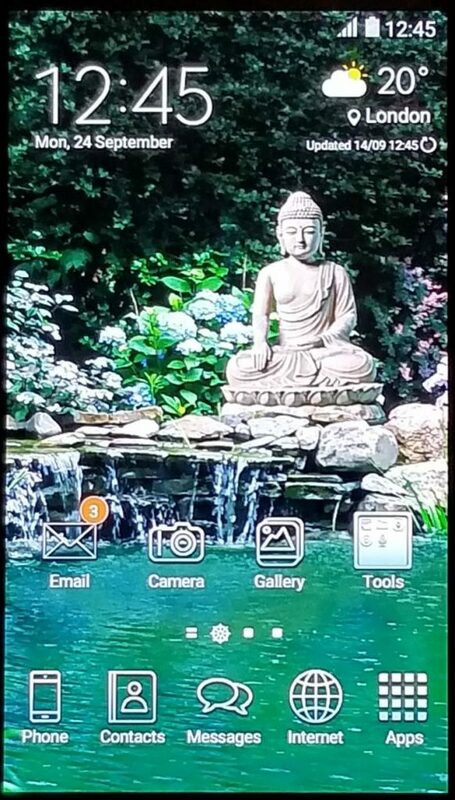 Great Wave Zen Sangha recently changed its phone number. We hope you will update your records with the new number. It is 231-907-2910.